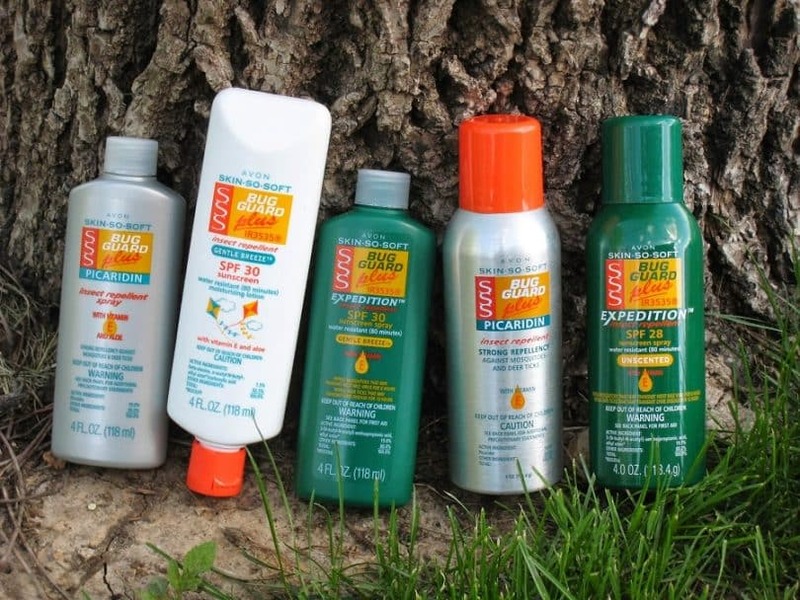 Best Insect Repellent: So The Bugs Don't Bite! The best insect repellent is essential during the summer months, when close to stagnant bodies of water or when travelling to tropical areas where insect infestations are common. It is essential that you do everything you can to protect yourself, your family and your home from an invasion of insects. All insects carry bacteria, which can be harmful to humans. Insects that bite can also carry blood-borne diseases like Malaria, Lyme Disease and West Nile Disease which can be fatal. If bitten by an insect you are likely to have some form of reaction to the bite from mild irritation to welt-like looking hives. Some people who have allergies to insect bites may go into anaphylactic shock, which is a very serious allergic reaction that could lead to death. Chemical Based Sprays – Very strong and should not be used on infants or children. 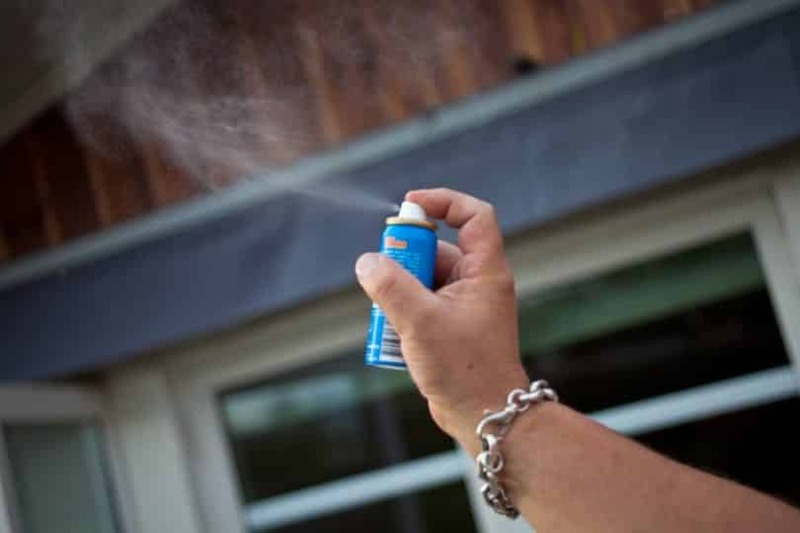 They contain very potent chemicals like N-Diethyl-meta-toluamide – commonly known as DEET, which is the most common active ingredient in insect repellents. Natural Based Products – Including sprays, essential oil blends, incense sticks and candles which usually contain citronella combined with other essential oil fragrances to act as nature’s barrier against insects. They are often safe to use on children and infants. 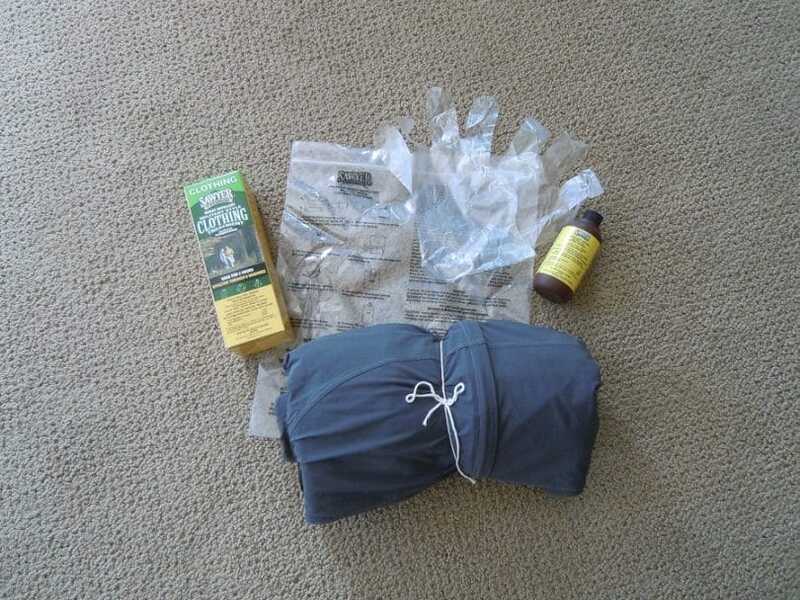 See our instructions on DIY mosquito repellents that are safe and gentle on you skin. Bracelets – These are usually materials which have been infused with insect repelling oils and mostly suitable for children and infants. They are marketed as the best solution for those who enjoy being active outdoors, hiking, fishing, hunting and outdoor sports because of their lightweight and practical design. Other Products – Ranging from a spray for your clothes to electrical gadgets that emit high-frequency sound waves. Whatever product you choose to resolve your pest issues, remember to carefully read all the safety advice and get further information about the product you will be using. 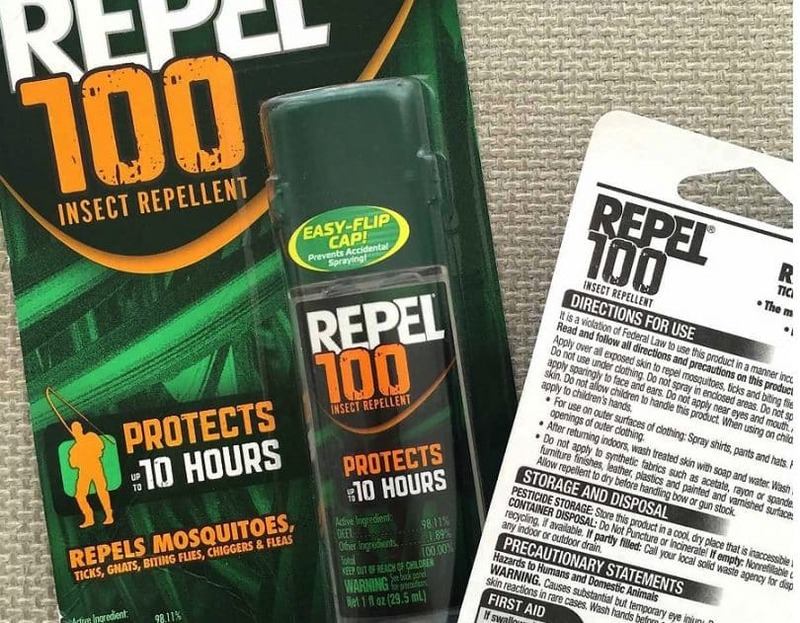 This article will examine a range of products from the different categories above to give you an idea of the best insect repellents on the market today. This is a DEET-based insect repellent and uses a 98.1% formula, which is the highest concentrated formulation available. It provides up to 10 hours of strong protection providing you stay dry and is particularly effective where there are high concentrated populations of insects. You can safely apply it all over your skin; however, make sure you avoid your mouth and eyes. You can also spray your clothing, but be careful with some synthetics as this product may damage them. Allow the spray to dry thoroughly before touching anything plastic and take care to wash your hands carefully after applying. You can also use this repellent after sunscreen application too. Customers have commented that this product is unlike anything they have used before, it works for repelling insects and mosquitoes and they would recommend it as the best bug spray they have used. This formula was developed as a military insect repelling lotion, using a special technology called Ultrathon to give time released protection for up to 12 hours. It repels ticks and mosquitoes as well as other insects and is both water-splash and sweat resistant, making it highly suitable for outdoors adventures. This product contains DEET and is rated as one of the best insect repellents that have been thoroughly tried and tested in the lab and in the field through some of the harshest conditions. Customers have stated that the product works great wherever you apply it and are happy to recommend it as they consider it to be the best and most effective product that met their list of requirements, compared to other bug spray repellents they have used. This product not only repels those pesky insects but it is also a waterproof sunscreen offering SPF 30 protection making it an ideal dual purpose lotion for a multitude of activities. It has a pleasant scent and is both DEET and PABA free. Its non-greasy formulation makes it suitable for all, including children and those with sensitive skin. Customers have described it as a multi-purpose miracle, protective to sensitive skin, that it smells good and repels the bugs, they would highly recommend it as it’s easy to apply, gentle even for babies and it does exactly what it’s designed to do. 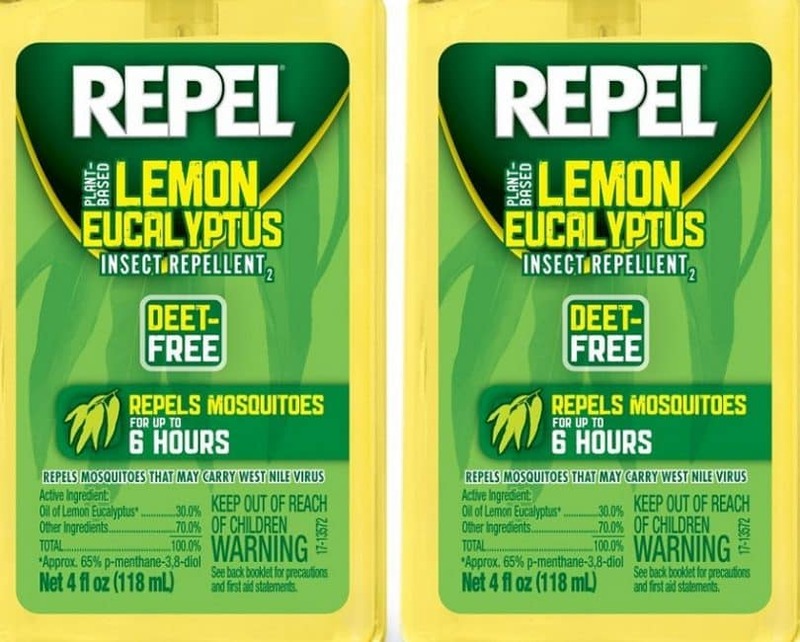 This natural repellent contains oil of lemon eucalyptus and can repel insects for up to 6 hours of protection. 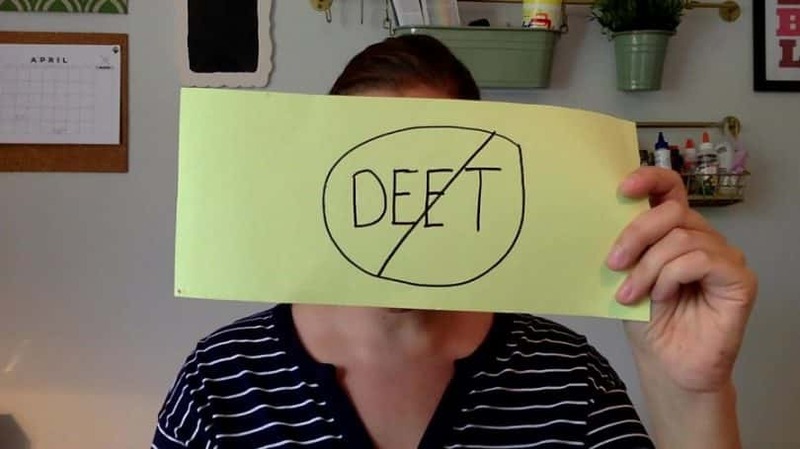 It has a refreshing scent and is a safe and effective DEET-free alternative. The lemon eucalyptus is extracted from the Eucalyptus Citiodora tree and is recommended by the Centres for Disease Control and Prevention (CDC). It’s perfect for outdoor activities but should not be used where insect infestation is severe. You can use it to cover any areas of your skin that are exposed and it is safe to be used on clothing too, even synthetic fabrics. It’s suitable for children over 3 years of age, but please follow recommended guidelines and do not apply this product to their hands to prevent them touching their eyes or ingesting the product. 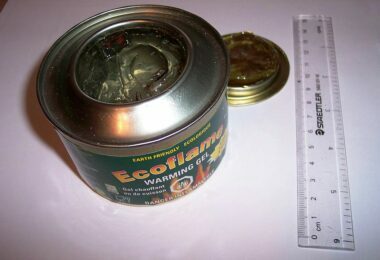 This product is safe for human use but should not be used on pets. Customers say this product smells good, works very well and it’s good to have something natural instead of a DEET based product, it’s amazing – it keeps the insects away! This DEET-free pleasantly fragrant product contains scents of lemon, lavender, citronella and vanilla extracts and is an effective repellent for between 2-4 hours. It will not damage your clothing or equipment and its safe, natural and non-greasy formula is perfect for the whole family. 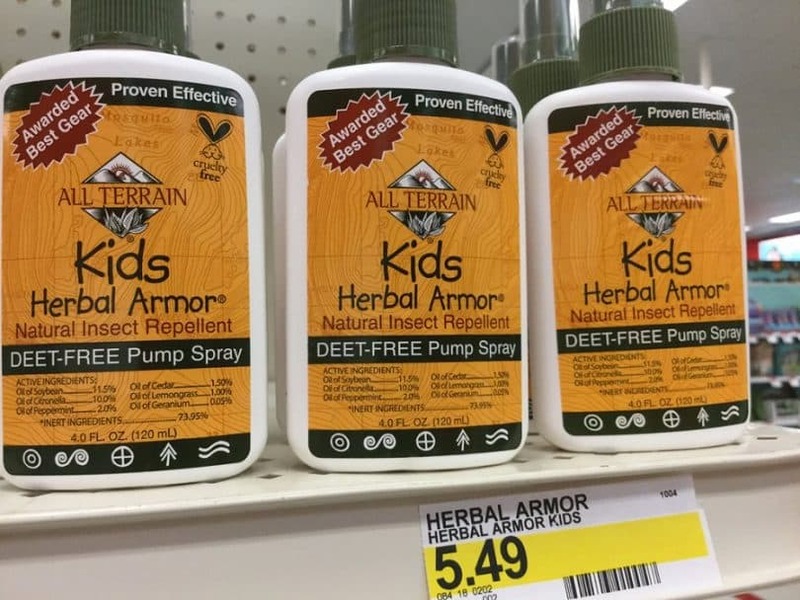 The product is praised by customers as they say they feel safe using it on their kids and the spray doesn’t make them smell like bug spray. They have found it is highly effective and gentle to sensitive skin. This non-toxic, environmentally friendly, effective repellent is made from red cedar oil and quartz and is perfectly safe for humans and pets, with an aromatic cedar fragrance. It is a natural product and can be applied straight onto your skin forming an instant protective layer. Unlike other sprays, which may feel oily, this product will leave your skin feeling fresh and silky. You can use it for a multitude of activities and because it is sweat-proof it can even be used whilst exercising. It’s a very versatile product and comes in a variety of sizes, from one you can fit in a purse to one which can be used with an atomizing mister to be sprayed over a larger area inside, it will not damage or stain furniture, carpets or other fabrics. Customers like that this product is natural and safe, that it doesn’t damage clothing or surfaces, when they wear this product: insects won’t go near them and that it’s very effective at repelling roaches, fleas, lice and bed bugs. Highly recommended! This blend of pure essential oils contains citronella, eucalyptus, cedar wood, lemongrass, lavender, lit sea, tea tree, patchouli and catnip. It is certified as a pure, therapeutic grade, essential oil and has been specifically blended to repel insects and contains no harmful chemicals. It can be used both outside in an oil burner and indoors too as it is safe to apply to clothing and fabrics. You should dilute the oil with a carrier or base oil to 5% before applying to the skin. Customers say this product keeps the insects away without spraying chemicals all over themselves and have reported they receive no bites when wearing this product as directed. This is a clinically proven, natural, DEET-free insect repelling spray that is both sweat and water resistant. It has been allergy tested and has proven suitable for sensitive skin. You can also spray it on clothing and equipment without worrying about this product causing damage or harm. The spray contains six different natural oils and will last for 2-3 hours. Customers have said that it works as well as any chemical spray they have used and that it has a nice fragrant scent that feels soothing on the skin. These garden sticks are two foot long and come in a pack of 12 to ensure your outdoor space is protected for the whole summer. They are made from all natural materials and infused with effective repelling essential oils of citronella, rosemary and thyme and with andiroba – natural repellent oil, which contains no insecticides. The combination of these ingredients emits a very pleasant aroma when burned. They are perfectly safe to use around food and are perfect for garden parties or outside dining creating a pleasant and freshly scented insect free zone. Customers love the smell, which entices you to buy more of this product. Others say they repel flying insects within a wide area leaving them bug-free all evening. 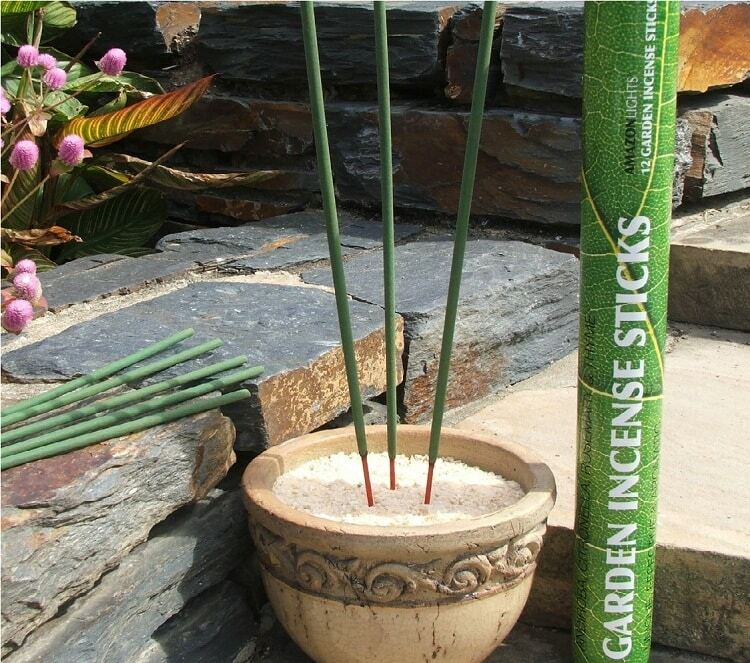 This DEET-free and natural, plant based, insect-repelling incense contains: citronella, lemongrass and rosemary, which are combined with bamboo sawdust to create the sticks. The fragrance is incredible and when placed around an outdoor space they act like a perimeter that will keep the insects away. 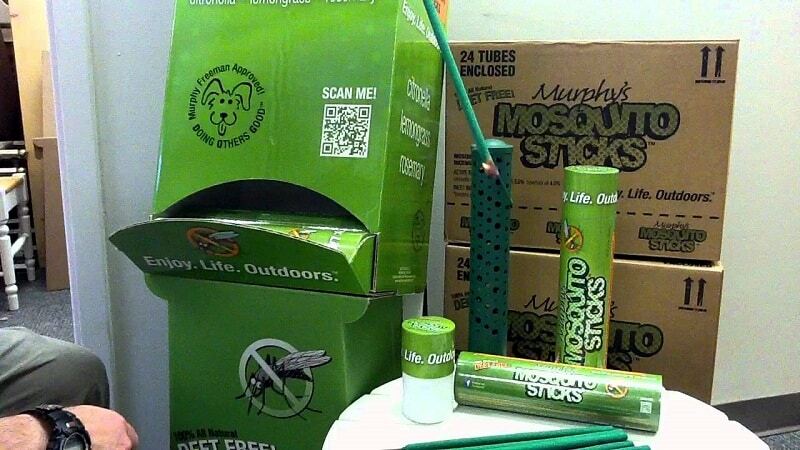 Customers have said they are pleasantly surprised by this product and they described them as a cheap method to repel insects both inside and outside the home, the sticks help keep the bugs at bay extremely well, allowing them to sit outside for several hours. This product can be worn on the wrists and ankles and contains the natural insect repelling oils: eucalyptus, lavender, mint and citronella to provide a long lasting defence against mosquitoes and other insects. 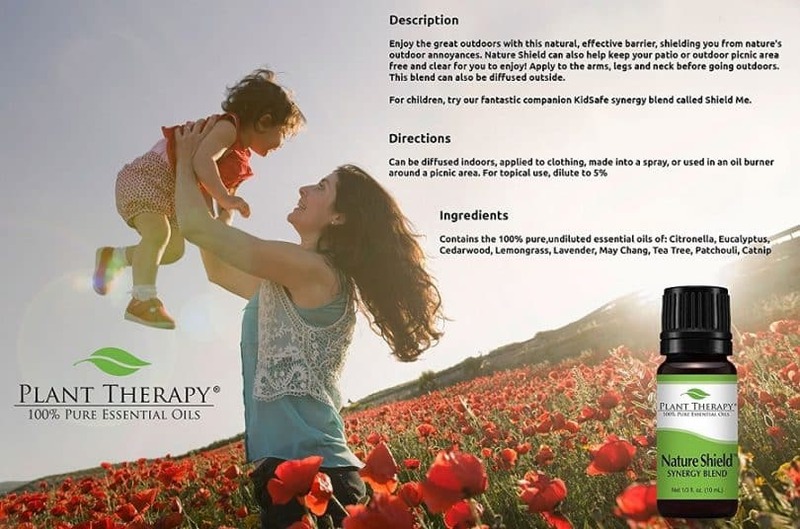 This product is safe for the whole family to use, including children, and contains no DEET or other chemicals. The bracelets provide over 150 hours of protection and are easy to use and adjust. Unlike repellent sprays and lotions this product won’t make a mess or leave a residue on your skin and clothing. You just need to place it on your wrist or ankle, adjust the strap so it fits and you’re ready to go. It can even be attached to a backpack or stroller. Customers have said they are happy to find a product that works and is safe for their kids. They also commented that the bracelets are lightweight, easy to carry and they can enjoy the outdoors again without feeling sticky from using a spray, the bracelets are soft, comfortable and smell good. These bracelets mean no more need to cover yourself with sticky sprays or smell like strong bug repellent. These convenient and adjustable bracelets can be worn anytime you are outside and come with two refills that will last more than 30 days. The fabric wristband has an adjustable Velcro strap and can be used by everyone, even children. 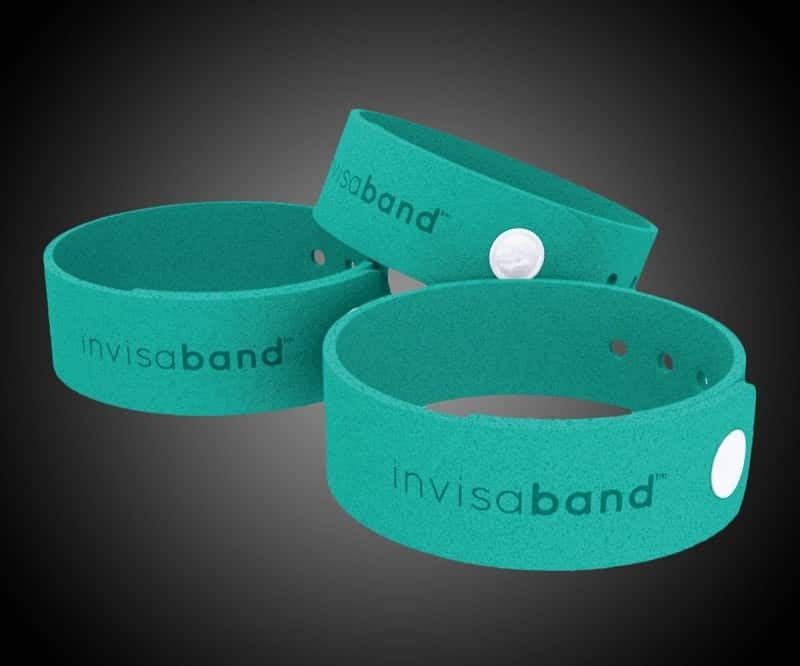 The stylish and easy to use wristband is available in different colors and designs and contains an active pellet with essential oils of citronella, lavender, geranium and peppermint, which is placed under a protective mesh pocket in the fabric. Customers have said this bracelet is versatile, well designed and comfortable to wear, it keeps the mosquitoes at bay and is a good accessory to wear for outdoor activities. This pack of 6 bracelets is uniquely designed and infused with geraniol oil, which prevents a mosquito from being able to see you, as it disrupts their senses, making you invisible to them. It is made from a breathable microfiber fabric and the geraniol oil is slowly released over 120 hours. 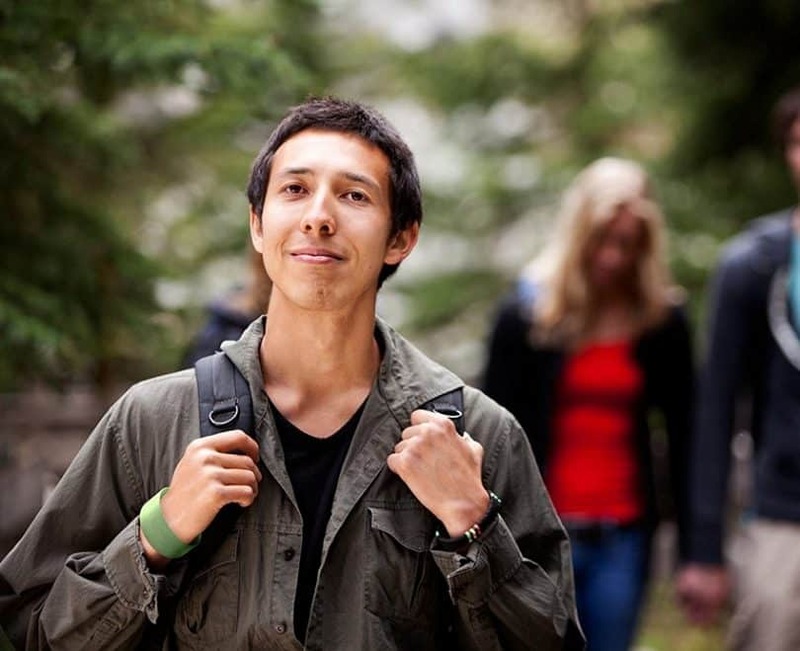 The bracelet is fully adjustable and can be worn by anyone in your family or attached to a backpack or stroller easily. It’s a perfect solution for those who like being active outdoors or like to take part in sports. It’s portable, lightweight and very easy to use. It comes in a resalable pack to prolong the life of each bracelet and help prevent the oil from drying out. Customers have said these work pretty well to ward off mosquitoes and described these bracelets as good quality, easy to put on and a great fit. This repellent has been formulated to be sprayed onto clothing and is safe to use on fabric, plastics, equipment and other finished surfaces. It becomes odorless after it dries making it ideal for hunting activities. This is a powerful repellent that will kill more than 55 different types of insects and keep many more away. It lasts for over 40 days or 6 washes because of Permethrin – a synthetic form of pyrethrum, which is a natural and non-toxic insecticide from chrysanthemum flowers. This particular brand has been used for almost 30 years to treat the US and Canadian Military uniforms. Customers consider this product a blessing and highly effective. They also like that it dries absolutely odorless and that it works exactly as it’s described. Very effective against ticks and mosquitoes. This is a hanging vapor strip that has a controlled, time-released, odorless vapor that will keep flying and crawling insects outside where they belong. It is highly effective indoors, placed in rooms that are not used frequently because the vapor is diffused continuously, for this reason it is not suitable to be used in well-used areas, around food or where food is prepared. It is great for indoor spaces like the garage or attic and will last approximately four months. 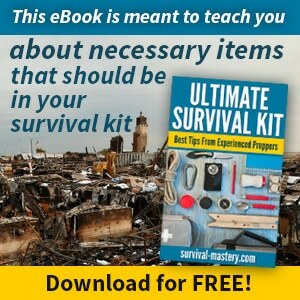 You can also use it in boats, mobile or vacation homes when they are not being used. Please make sure you follow all the safety precautions with this product. Customers commented that they would highly recommend this product because it definitely works to keep the bugs away and to deal with infestation problems. 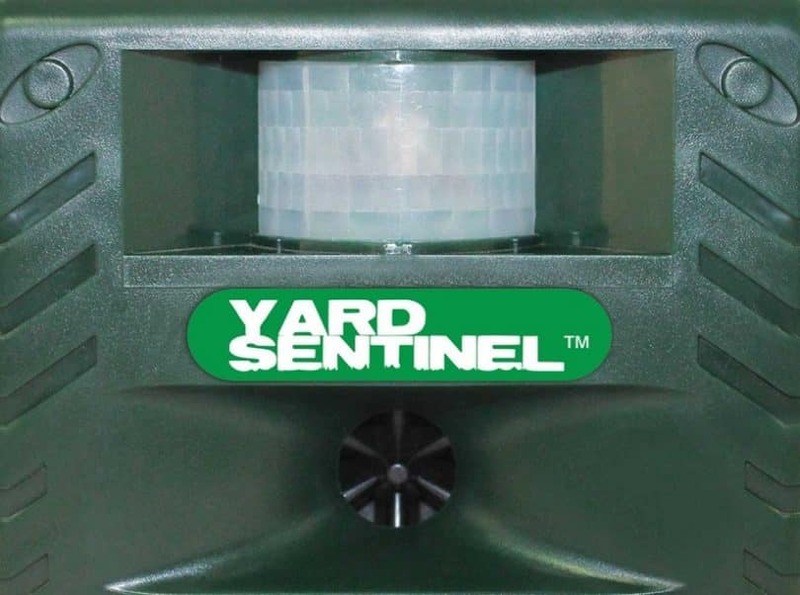 This outdoor lantern has a 15’x15′ protection zone and works to silently repel insects for up to 12 hours. It is a decorative, battery operated, cordless device that is lightweight and easy to use. It has a dual use as it also features four LED lights to provide light. The top of that allows you to install a butane burner, which repels insects when used in conjunction with the repellent mats. These contain a compound that is unnoticeable to humans and pets but which keeps the pests and insects away. This device has been tested by the US Department of Defense and is proven to be the best product of its kind. Customers have stated that these lanterns are easy to use and repel most flying insects. 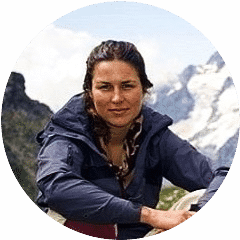 It has given others a chance to enjoy their outside spaces once again and they consider it an essential piece of kit for their outdoor activities. 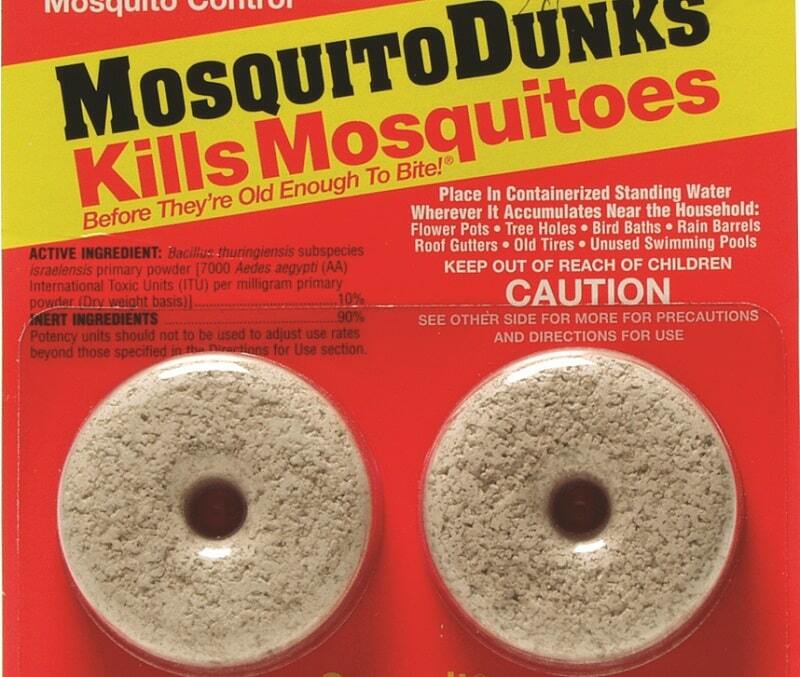 This product is completely harmless to other types of insects, pets, fish and wildlife and only kills mosquito larvae. It is an organic compound that lasts for up to 30 days and each dunk will cover 100 square feet making them perfect for ponds, water troughs and rain barrels. You can use this product safely in any standing water. They need to be used before the larvae hatch but there is another product made by the same company called Mosquito Bits, which will take care of any that have hatched. Customers have commented on the effectiveness of this product obliterating their mosquito problem and really like that it is not harmful to other animals, amphibians and fish. They can enjoy the great outdoors mosquito free. Like this amazing product? Thenyou can buy it from Amazon. This device works by emitting a high-pressure ultrasonic sound wave that is imperceptible to humans. It has a coverage range of up to 5,000 square feet and includes an infrared motion sensor with night scanner. It offers great pest protection and is very easy to install. It is a non-toxic appliance which is very easy to install almost anywhere it’s needed as it is weather resistant and comes with a weatherproof cover. It can be AC or battery powered and comes with a 33-foot extension cord. It works humanely against insects and other garden pests too. It has multiple settings that work on either motion sensor or by performing a continuous sweep of the area at random time intervals. Customers commented that this product works very well, it doesn’t need maintenance, doesn’t cause any harm to wildlife or local cats and dogs. 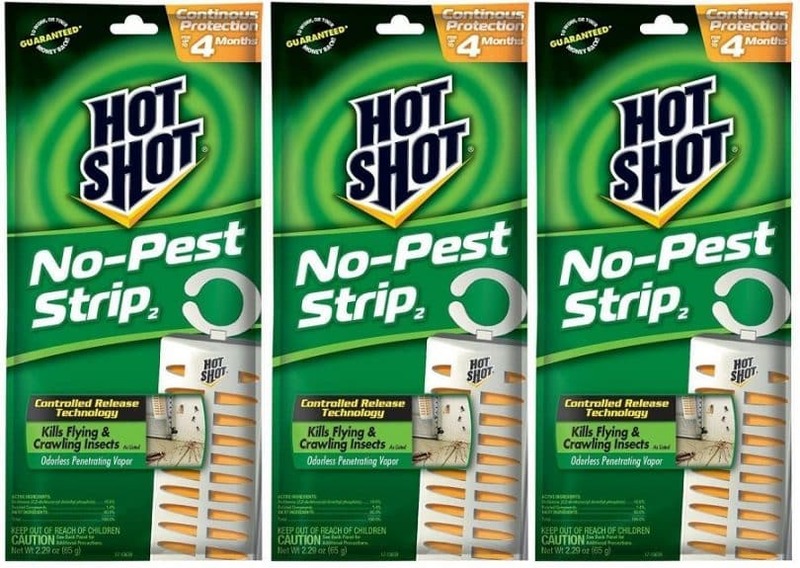 This device is an effective insect repelling appliance that is powered by a butane cartridge. 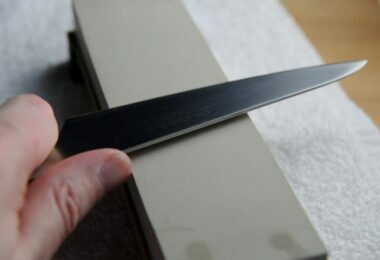 It uses repellent mats, which have been infused with a synthetic chemical called Allethrin, which has an earthy scent and helps mask the smell of humans. It is cordless and portable and runs silently with almost no odor. It’s an ideal solution for outdoor activities like camping and fishing as it’s a safe and simple way to keep insects away providing protection in a 15×15 foot area. Please read all the safety precautions before using this product. 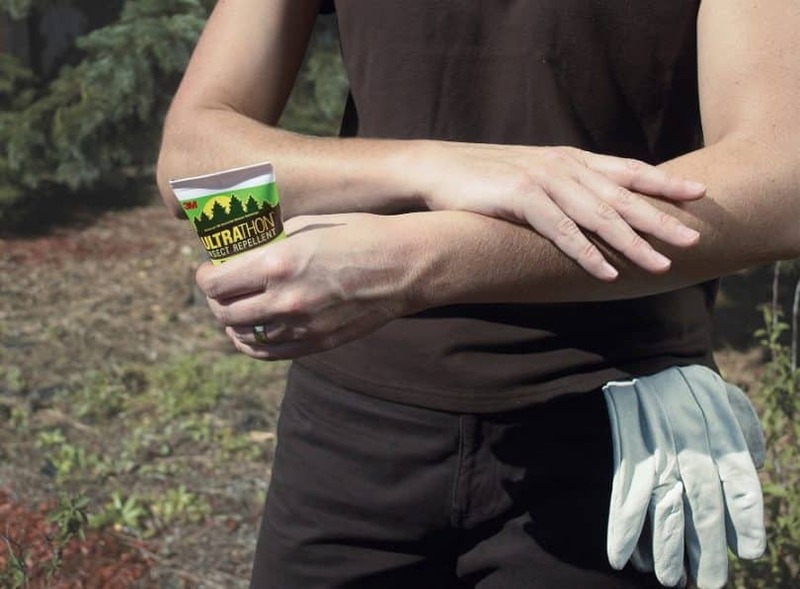 Whatever your situation, whether you are travelling, hunting, fishing, camping, hiking, biking, playing sports, gardening, having outdoor garden parties or simply enjoying reading your book on the porch or spending quality time outside with the kids, there is a product that will help you enjoy these activities insect-bite free. Some products can be used in conjunction with others and some are perfectly adequate on their own. Different products work in different ways for different people so try to find one that is perfect for you and meets your requirements. So…. have an enjoyable time outdoors or indoors and don’t let the bugs bite! 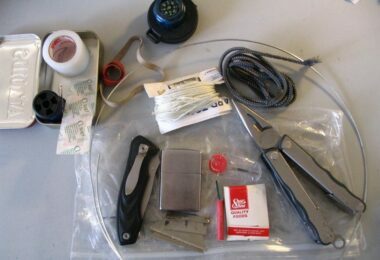 Do check out our top list of the best mostquito repellents for your needs.